Rockstar GamesYou gotta know when to hold ’em, know when to fold ’em. The team behind “Grand Theft Auto,” Rockstar Games, has another massive hit on its hands. The new game is named “Red Dead Redemption 2,” and it’s off to a huge start: It grossed $US725 million in its first three days. 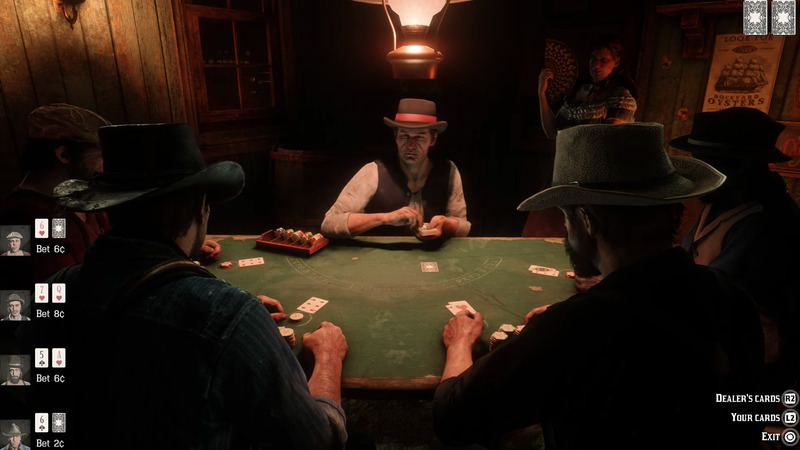 The most-anticipated game of 2018 is off to a killer start: “Red Dead Redemption 2” made over $US725 million in its first three days of availability. That’s according to Rockstar Games, the prestigious studio behind the “Grand Theft Auto” and “Red Dead” franchises. “Red Dead Redemption 2” is the latest blockbuster from Rockstar – a massive, years-long undertaking by a set of international studios comprising thousands of people. The project was the first from Rockstar Games to combine the collective workforce of all its international studios, from New York City to India. There are no official numbers of how much “Red Dead Redemption 2” cost to make and market, but an educated guess puts it in the high hundreds of millions. 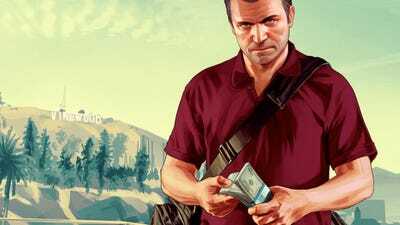 The last major game from Rockstar was “Grand Theft Auto 5” way back in 2013 – it’s the only game with a bigger launch, pulling in over $US1 billion in its first three days. It’s no huge surprise that the $US60 “Red Dead Redemption 2” is doing so well on the sales front: It’s a gorgeous, fascinating game that’s been lauded by critics and hyped by a blitz of marketing. What is particularly surprising is one statistic about the game’s sales on Sony’s PlayStation 4 – the most popular game console available. 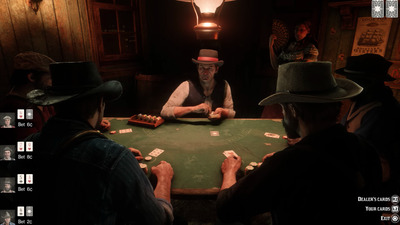 Despite the game being available on both Xbox One and PlayStation 4, “Red Dead Redemption 2” set sales records on the PlayStation 4 as the highest-selling game on Sony’s PlayStation Network digital storefront. That’s particularly important given the massive success of games like “God of War” and “Spider-Man” – games that are only available on the PlayStation 4. If “Red Dead Redemption 2” is already surpassing their digital launch numbers on PlayStation 4, it means the game is off to a pretty serious start. And, with the holiday sales season ahead, it won’t be long before Rockstar’s latest blockbuster surpasses the $US1 billion mark.